New research has revealed the top 50 signs of culinary expertise. Having the ability to rustle up anything from scratch topped the list followed by been willing to experiment and try all foods and ingredients when cooking at home and being happy to prepare food in front of guests. In an age when food waste is becoming such a prominent issue, it will come as some relief that people judge the best home cooks to be the ones who can whip a meal together out of nothing. With most people living with a local supermarket within a stone’s throw old-age cellar clean outs are quickly becoming a thing of the past, but in many ways they show the most culinary expertise. Other signs that you are a class act in the kitchen include always being able to whip something up when there’s virtually nothing in the cupboard, which chimes to the same beat. It’s all good preparing a meal when there’s a veritable smorgasbord of ingredients in front of you, but been able create a dish from practically nothing really shows off your prowess. And on the subject of kitchen quandaries, been able to time all the elements of a roast dinner also ranked highly on the top 50 list. Timing a full English breakfast could quite easily be in there too. A spokesman for Circulon, which conducted the research said: “It has been very insightful to discover what makes the average consumer tick, and what categorises them as a ‘good cook’. 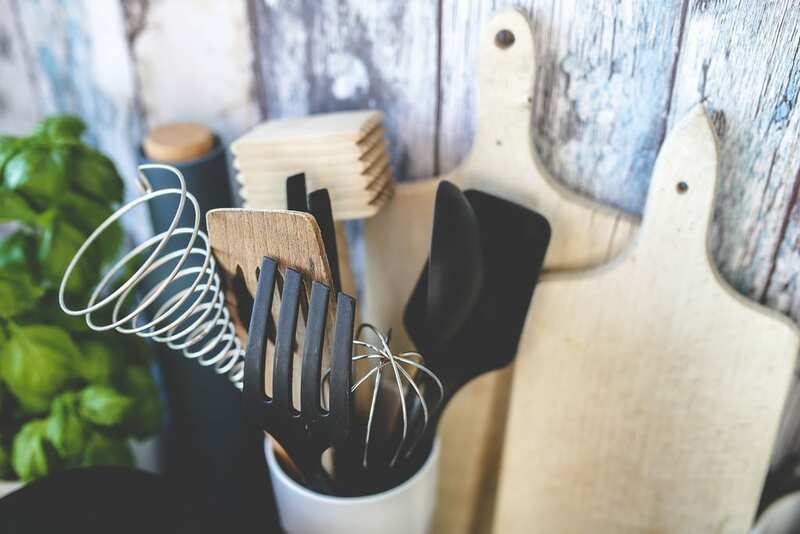 “Proficient home cooks tend to be those who are confident about preparing food in front of others, and who are knowledgeable about their food, cookware and kitchen equipment. The top 50 indicators of culinary expertise also included always trying a new dish when eating out, and owning top quality cookware. It also emerged two in three Brits have been labelled a ‘good cook’, with 54 per cent happy to try attempt an extravagant new dish when friends are coming over. The spokesman for Circulon continues: “Carrying out this research has enabled us to fully appreciate our customers’ needs in the kitchen, whilst recognising their ability, confidence and approach to home cooking. 26. Knowing and practicing cooking terms like: ‘Al dente’, broil, blanch, clarify, deglaze, flambé, gratin, etc.